Digital Art VRe is a technology-based startup that specialises in creating reality. Yes, you read it right. We create the essence of reality through 3D & shoot-based tools which are popularly known as virtual reality. We generate content that is not only engaging but also serves as a solution to various marketing impediments. Our services cater to various verticals like Real Estate, Manufacturing, Education, Events and Exhibitions and Culture, Heritage and Tourism among others. Having our headquarters in Pune does not stop us from crossing boundaries and thus, we have our presence in Mumbai as well as in Singapore. 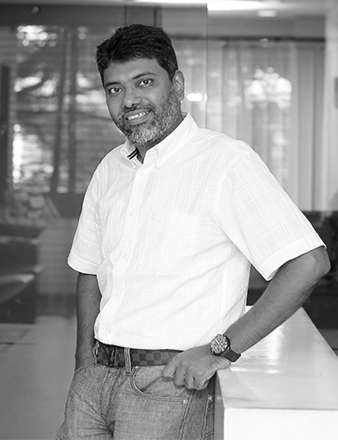 Ajay Parge is also the CEO of Digital Art India Pvt. Ltd., one of the leading organisations in 3D Visualisation. Having passed out from Symbiosis with a Diploma, he founded Digital Art in 1994 with the sole aim of creating breakthrough solutions in his chosen area of expertise. 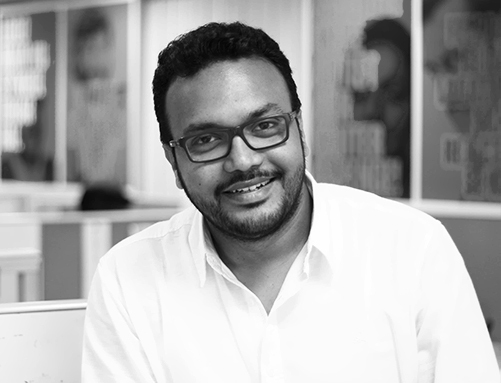 His extensive experience, technical knowledge and affinity for constant innovation makes him one of the foremost experts in the field of 3D and VR Experiences in India. His technical direction elevates all of Digital Art VRe’s projects to global standards. 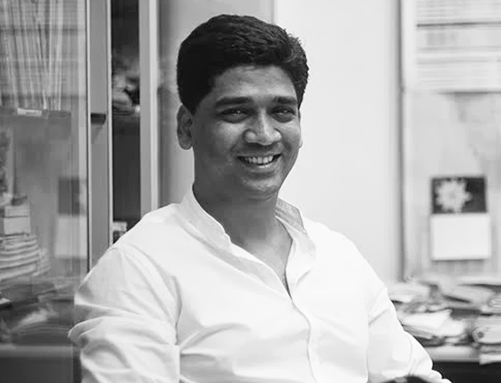 As one of the Directors at Digital Art VRe, Rugwed Deshpande has been the strategic backbone of an advertising agency (SETU Advertising Pvt. Ltd.), excelling in Communication and Design for 30 years. 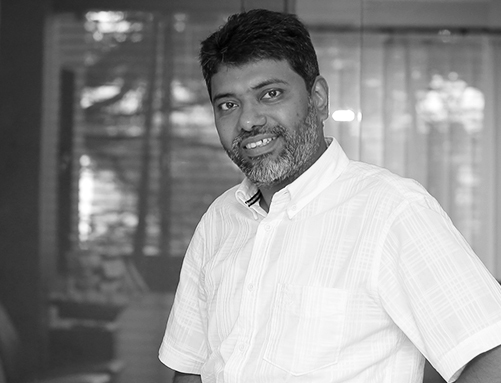 Having pursued a degree in Design from IIT Bombay, he has been mentoring his creative team for over 15 years. His insights and streamlined vision, along with his sense of design is now a driving factor in all of Digital Art VRe’s undertakings. 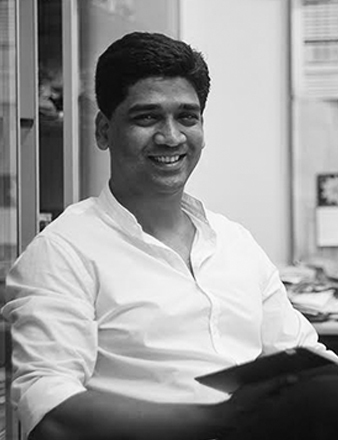 Mandar Rane is an Associate Professor at Industrial Design Centre (IDC), IIT Bombay and teaches in the discipline of Communication Design. His research focuses on organisation and efficient arrangement of information and design of messages in various domains of Communication Design. 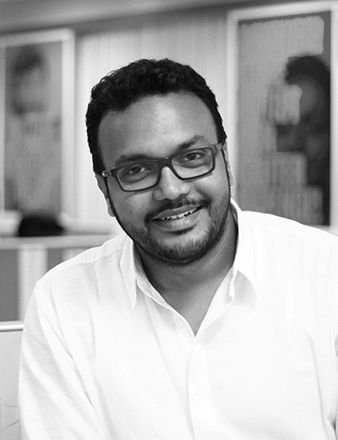 He specialises in Information Design, Book Design, Identity and Design of Interactive Applications. He provides the creative direction to the content at Digital Art VRe. A brilliant job can only be justified by clients as incredible. We are blessed with some of the best names in the industry, all set to embrace the technological advancements to take their business forward.